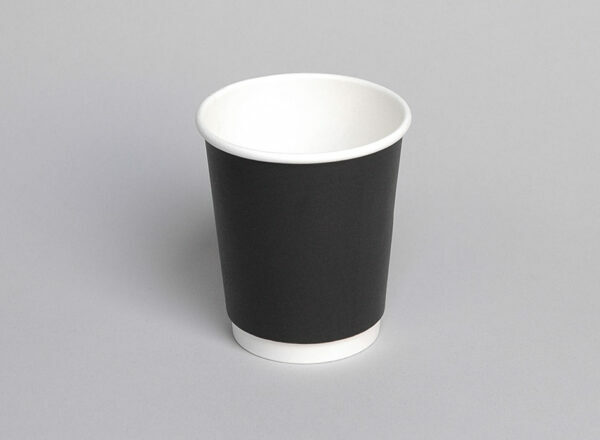 We distribute standard and printed coffee cups to businesses including large roasters down to small cafes throughout New Zealand. 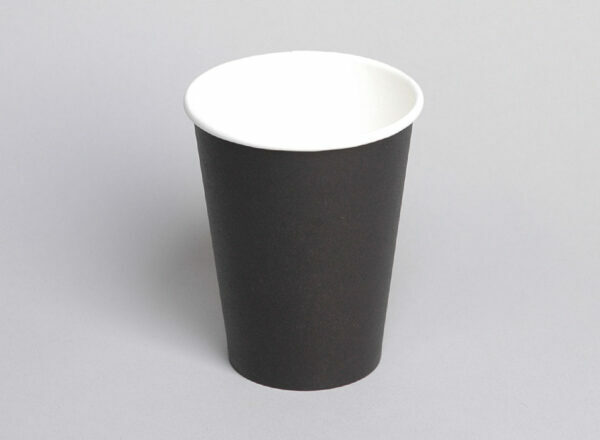 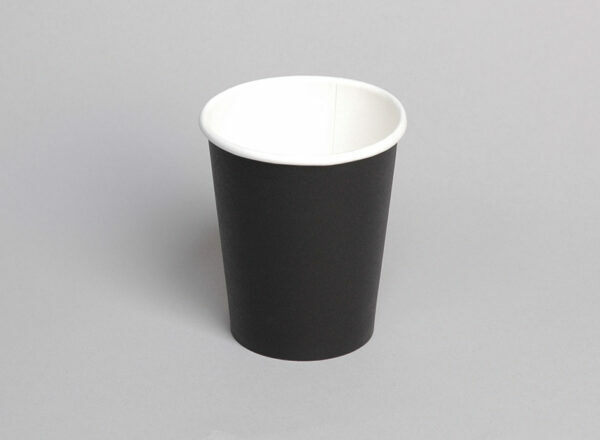 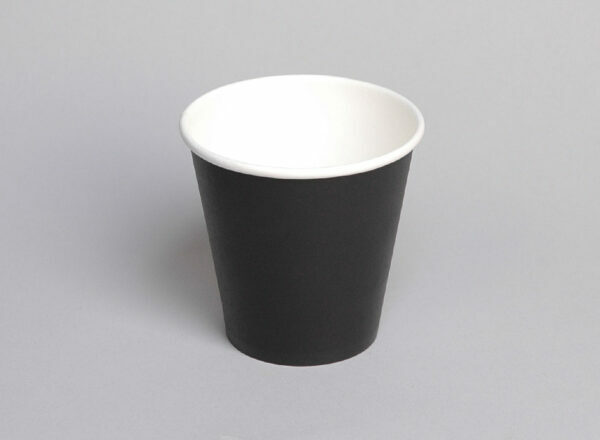 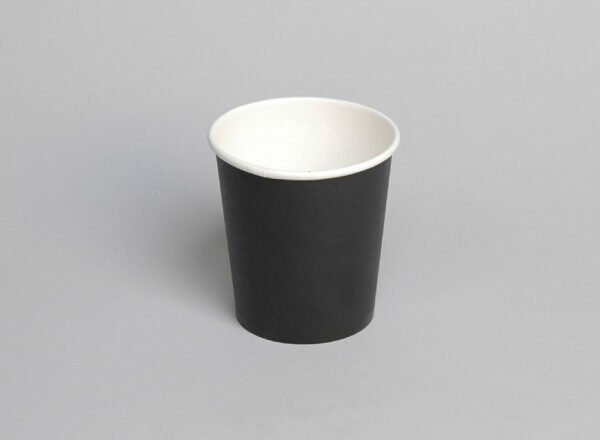 Single wall disposable paper cups are cost-effective and highly versatile. 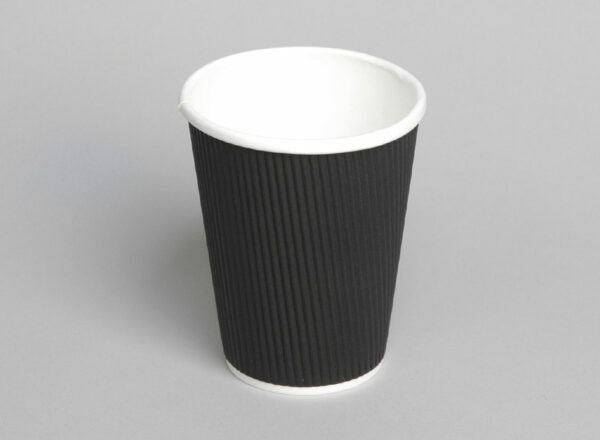 Our double wall products have an additional wall of lining which helps protect customers hands. 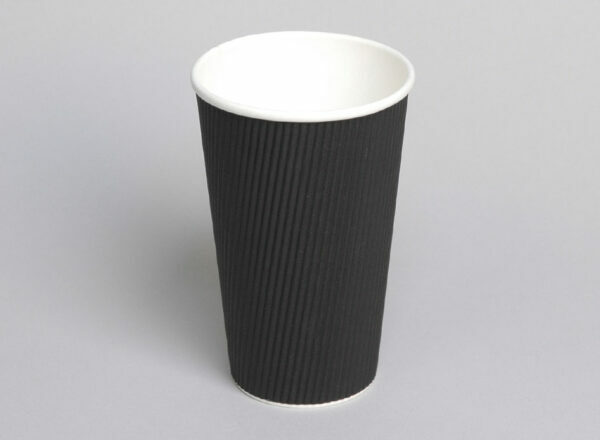 For a superior level of insulation, choose our ripple wall design. 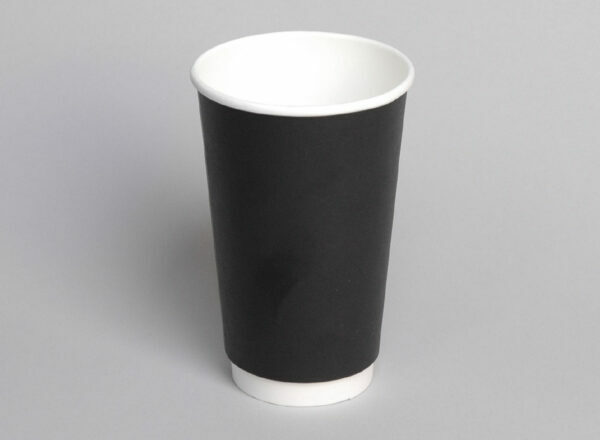 Also known as corrugated wall or triple wall, the ripple wave card of these cups offer the customer the most protection from the hot liquid inside. Our products are all coated with a thin layer of polyethylene (PE), meaning the surface of the board is waterproofed, fully protected, and securely welded together to ensure liquids do not seep or leak through the paper lining. 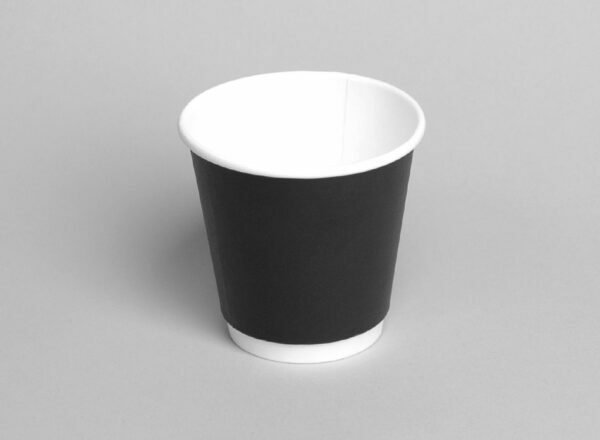 Plus, they are 100% recyclable. 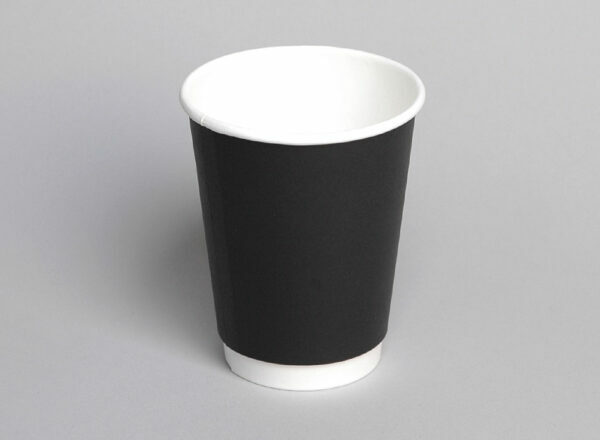 We offer you the freedom to customise your designs with printed coffee cups, giving your business a signature style. 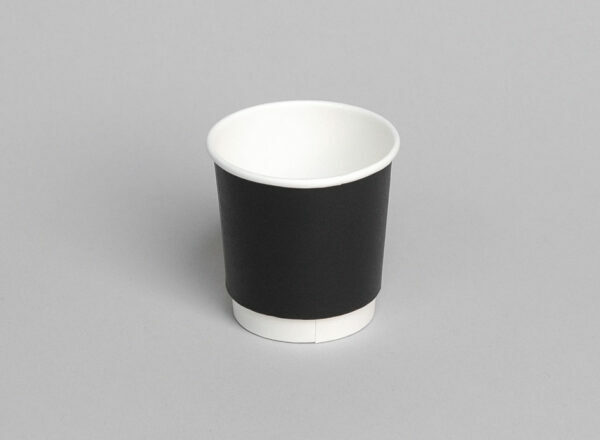 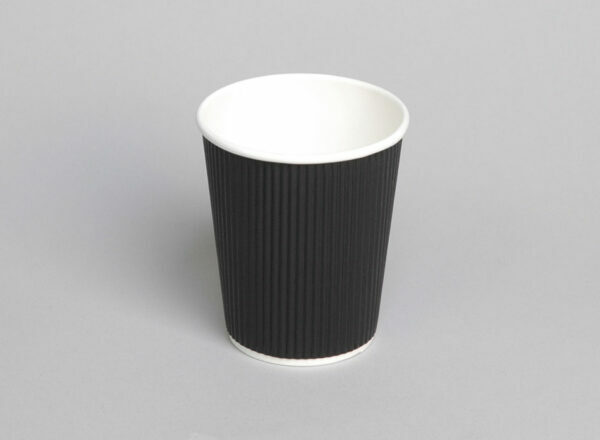 Alternatively, we stock stylish standard black and white cups.